Mikel Knight “Mr. Whitey Dew dat?” COMING SOON!!! Mikel Knight is MTV featured artist of the week for Buck Wild show. 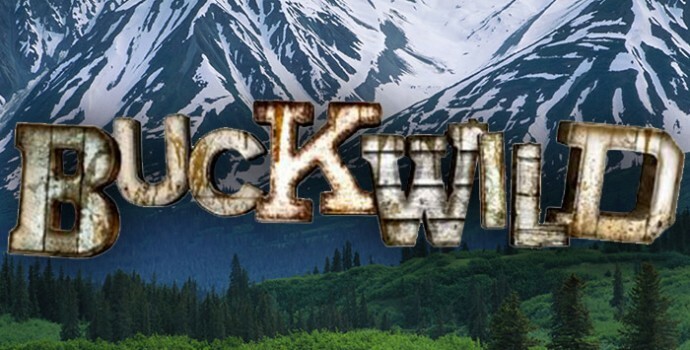 Mikel Knights music featured on new MTV show BUCKWILD..
Dignissim morbi tempus at ullam corper leo risus it non vehicula in amet vel ullamcorper. Read more!